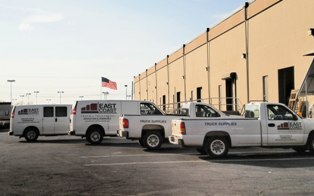 East Coast opened its doors in 1986 as a service center and over the years morphed into the truck parts/trailer equipment retail operation it is today. We equip southeastern Massachusetts with quality truck parts and trailer equipment for medium to heavy duty trucks. East Coast is a family owned and operated business. We pride ourselves on our product knowledge and customer support.